UH has announced a new collaboration with Hewlett Packard Enterprise. 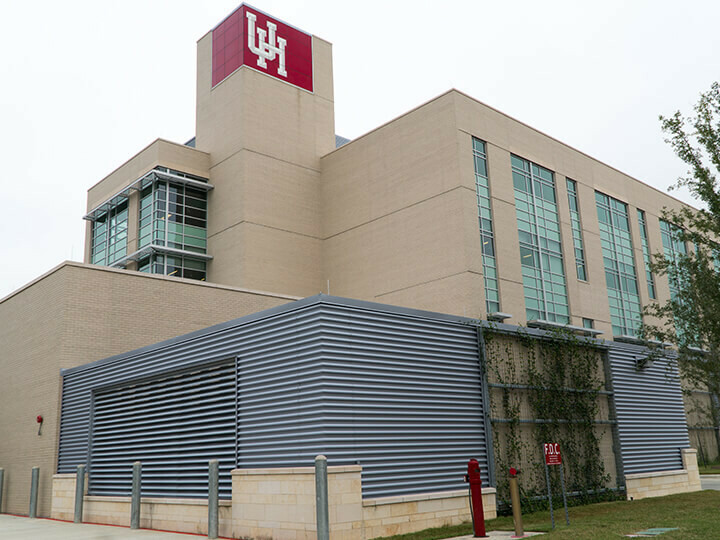 With a $10 million gift from HPE, the Hewlett Packard Enterprise Data Science Institute will provide support for UH students, as well as enhance data science research activities on campus. The alliance also provides opportunities for HPE leaders to serve as lecturers at UH and gives UH researchers opportunities to solve problems for HPE customers. The HPE DSI champions research and academic programs to strengthen the university's position within the developing data landscape. Relying on the latest high-performance computing resources at UH, graduate student Karun Kumar Rao uses computational modeling to find materials with the perfect properties to become next-gen batteries. Rao was recently awarded a NASA Space Technology Research Fellowship to design safer and more resilient lithium batteries that could one day end up powering satellites and space stations. We are developing a system that allows security cameras to recognize and send first responders an alert at the first sign of a public threat. We produced an extensive dataset examining how drivers react to different types of distractions, part of an effort to create strategies for making driving safer. We are designing immune system cells that can survive within a cancerous tumor even when nutrients needed to sustain them are not available. 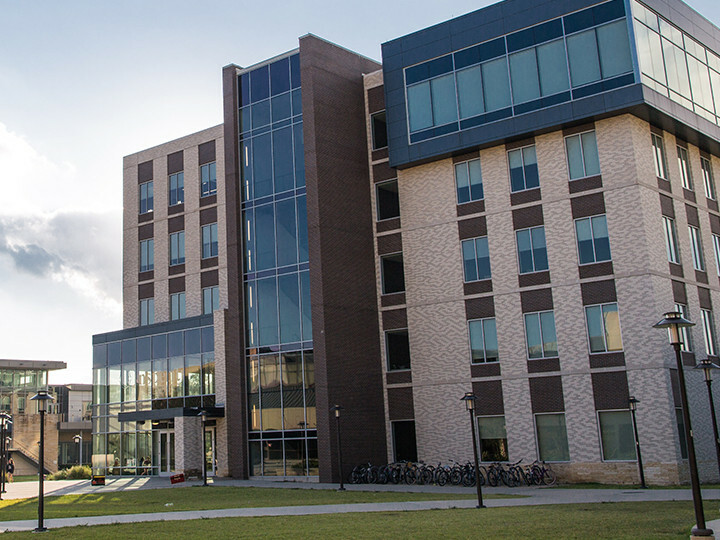 Led by National Academy member Andrea Prosperetti, the Hewlett Packard Enterprise Data Science Institute was launched in 2017 to support and strengthen the university's research and academic interests in data science. 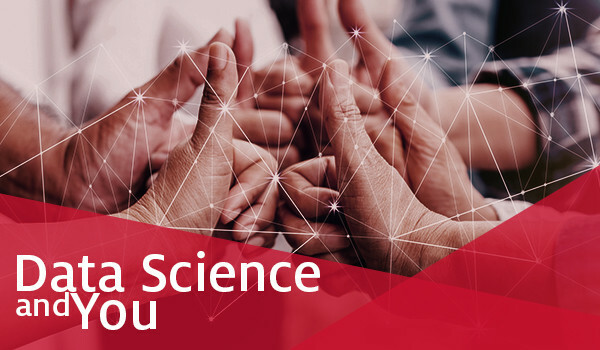 The institute puts UH researchers in front of important global challenges by actively promoting community, industry, and institutional partnerships.